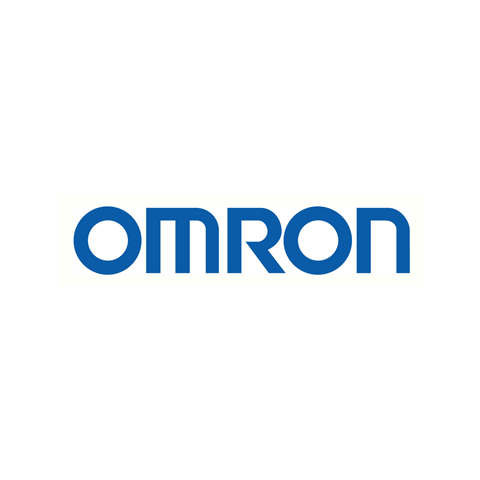 Omron designs and manufactures a wide range of high quality, high performance components utilizing latest technologies for Building Automation. Products include relays, switches, connectors and sensors. Committed to quality.